Hearts and Hibernian face a stiff financial penalty after both clubs were charged with a mass confrontation during last week's controversial Edinburgh derby. The capital duo have each been issued with notices of complaints from the Scottish Football Association following two second-half flash-points at Tynecastle. The clubs have been charged with breaching rule 204, which carries a maximum fine of £10,000 in cases where "three or more players and/or members of team staff from one team are involved in a confrontation with opposing players and/or members of team staff of the opposing team during and/or directly after a match". The term match officials use for this is 'mobbing', and they are clamping down on three or more players confronting officials or the opposition. 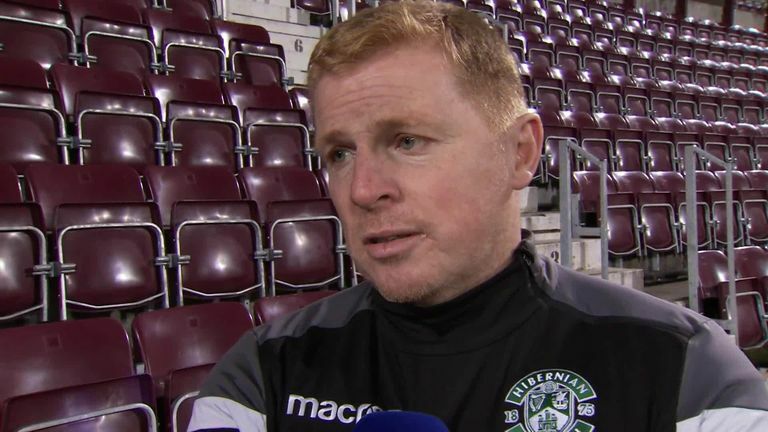 The 0-0 draw was overshadowed by violent scenes which saw Hibs boss Neil Lennon struck with a coin, Jambos goalkeeper Zdenek Zlamal the victim of a punch to the face from a visiting supporter and both linesmen also targeted by missiles thrown from the terracing. 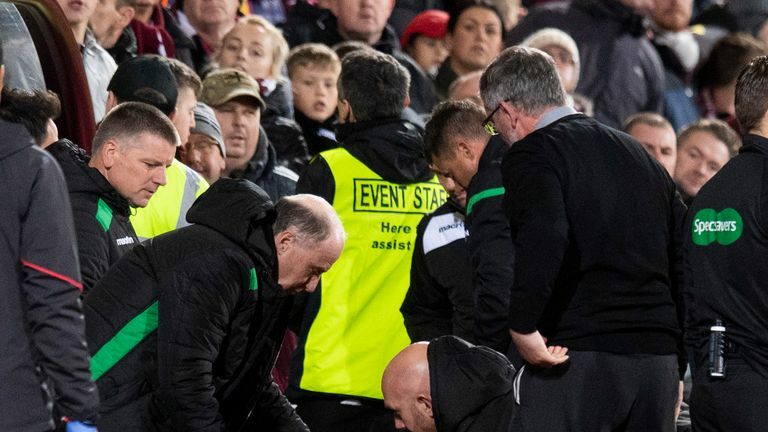 One of the incidents under scrutiny from SFA compliance officer Clare Whyte was sparked when Hibs striker Flo Kamberi collided with Hearts midfielder Oliver Bozanic, earning the Swiss a second yellow card. Both clubs have until next Monday to respond to the charge, with a principal hearing set for Thursday, November 15.